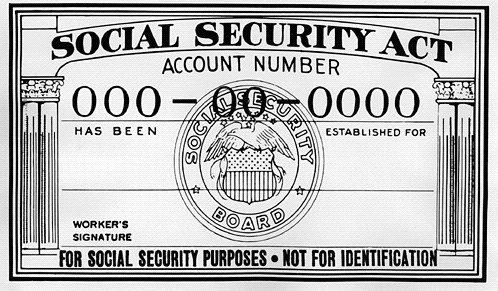 Do you understand how social security works? 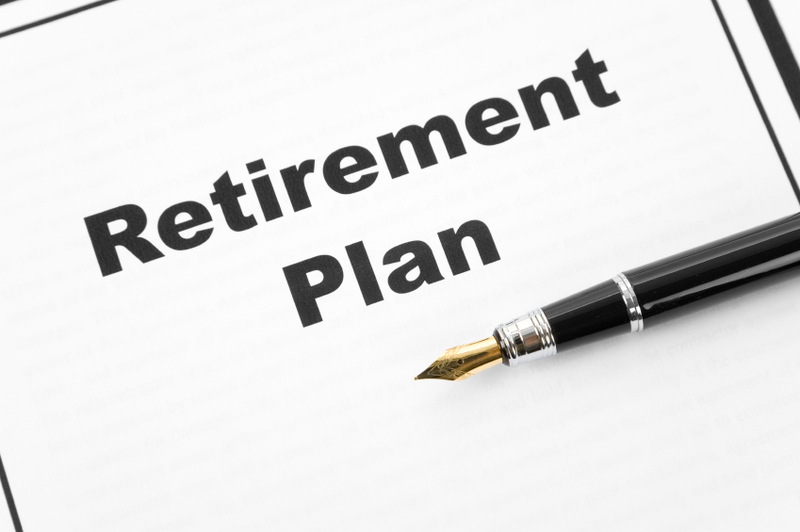 Are you planning for your retirement? 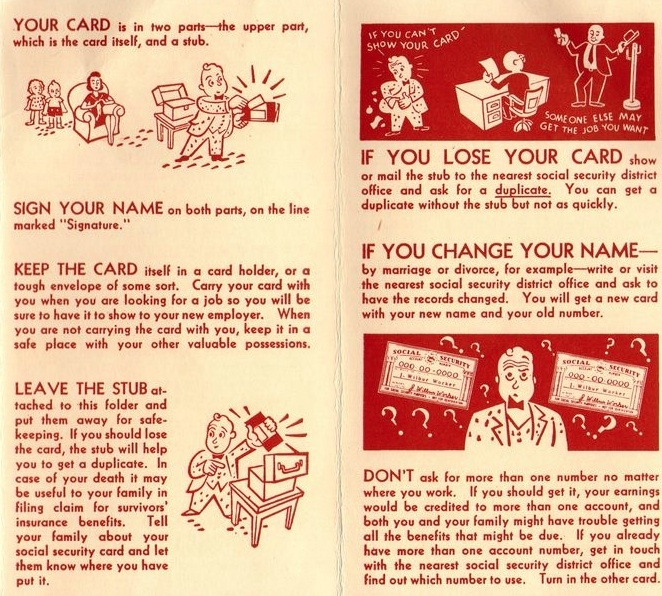 Do you know when you’ll want to start collecting your social security? 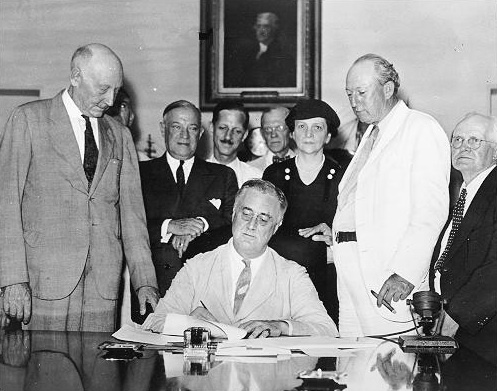 The Social Security Act was signed into existence in 1935. At that time, the full retirement age was 65 and life expectancy was only 62. Things have changed. People are living longer, and it’s easy to understand why the social security trust fund is struggling. It is now set up with different retirement ages. 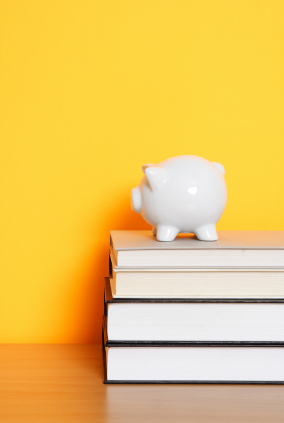 This is the fourth installment of Tax Deductions & You: What You Need to Know which can also be downloaded from our free eBook library. 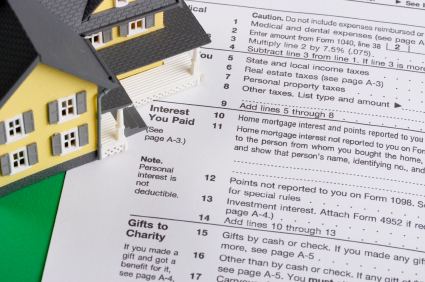 Although most people understand that mortgage interest is deductible, many people may not be aware that there are certain situations in which it actually creates a greater savings not to claim a deduction as mortgage interest. 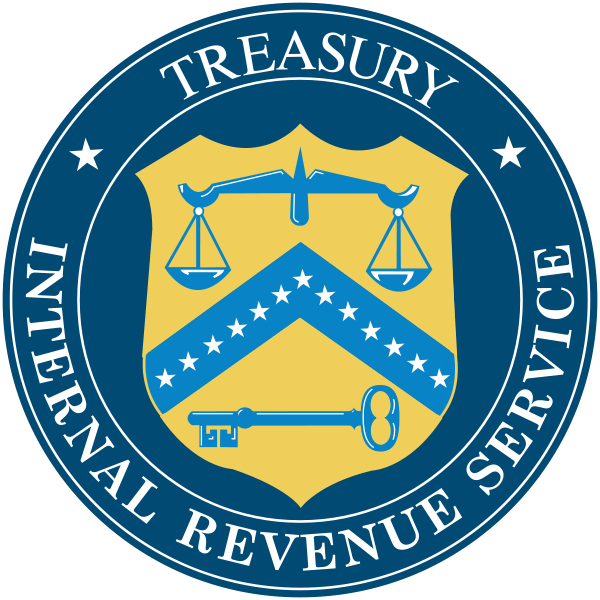 Under Treasury Regulation 1.163-10T(o) a taxpayer may elect to treat mortgage debt as not secured by a qualified residence. Once this election is made, it is effective for all subsequent years and can only be revoked with IRS permission. The advantage of this election is if a taxpayer has allowable mortgage interest that is limited by the $1,000,000 or $100,000 rules on indebtedness. 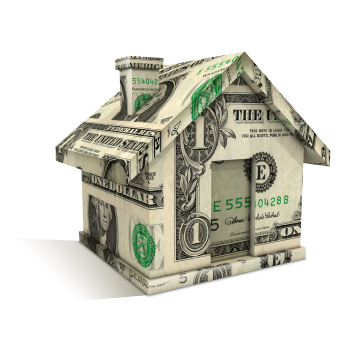 Let’s say you have a home equity loan that is used for a business. The interest deducted on a business return or “Schedule C”, in most cases, will create a greater tax savings than if the interest was deducted as mortgage interest. If you deduct vehicle mileage on your tax return(s), you’ll be happy to know that the IRS has increased the standard mileage rate for business, medical, and moving expenses. The new rate is increased 4.5 cents per mile and it goes into effect for miles driven starting July 1, 2011 through December 31, 2011. I encourage you to update your mileage log/calendar as of June 30, 2011 and record your odometer reading(s) on those vehicles. It would also be helpful to attach an oil change or other maintenance receipt from a third party to back up any mileage reading as of June 30th. 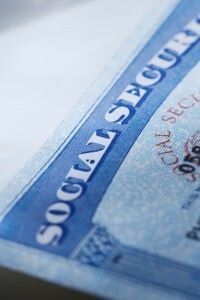 Social Security Planning: It Can Be Easy To Understand With These 7 Tips. …and if you don’t understand it, it can get pretty confusing!